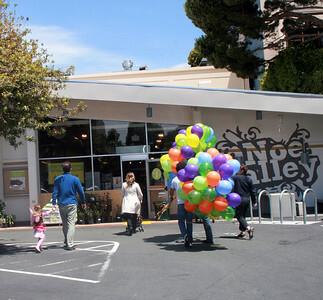 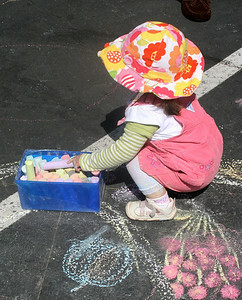 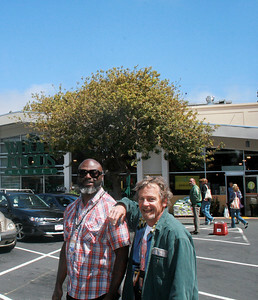 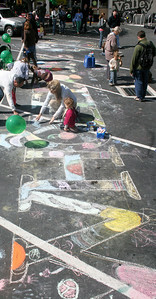 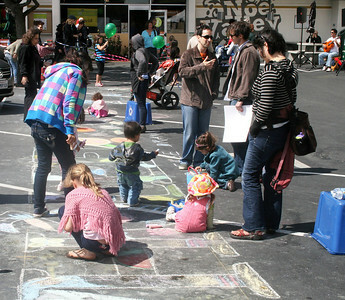 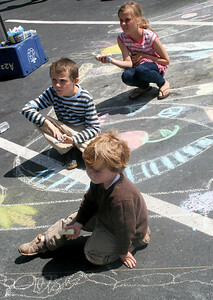 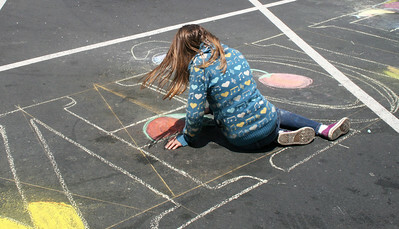 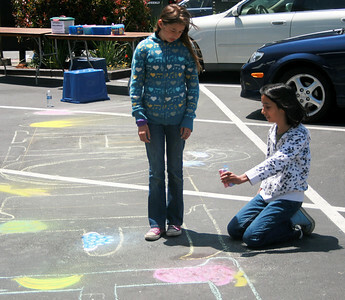 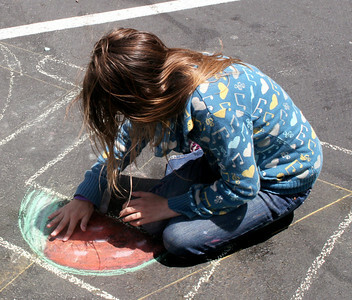 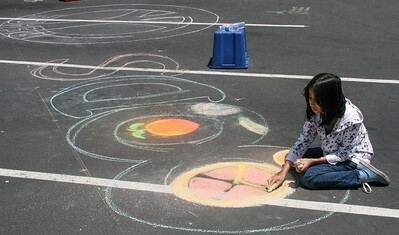 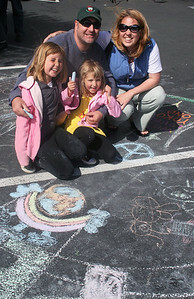 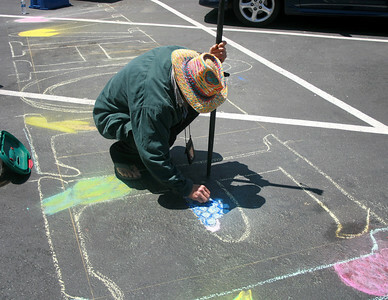 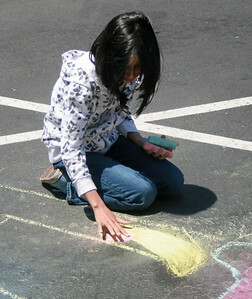 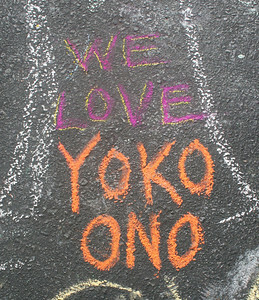 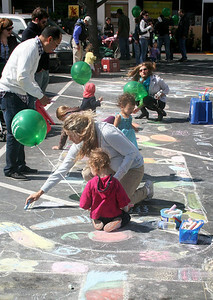 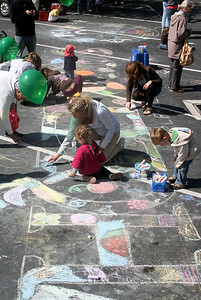 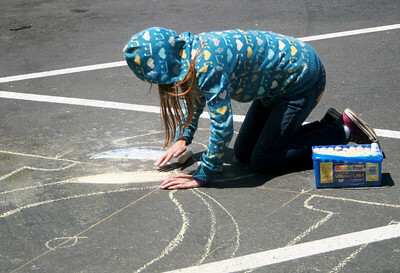 We had a marvelous time at Whole Foods Noe Valley in SF 6/19/10 as young artists of all ages decorated the parking lot during the Noe Valley MidSummer Celebration. 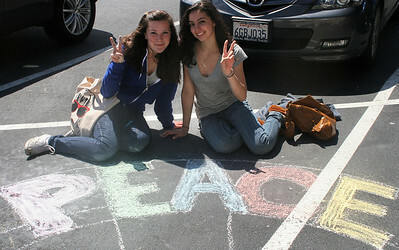 They filled in the 50 foot long Whole Foods Logo and a stirring peace symbol...Thank you for your hospitality and support, Whole Foods! 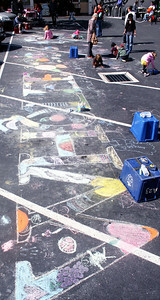 Jennifer, Rich, you rock and chalk!